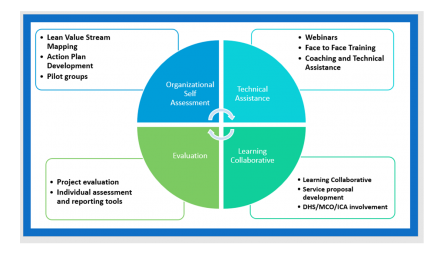 Attend the Employment First Conference! 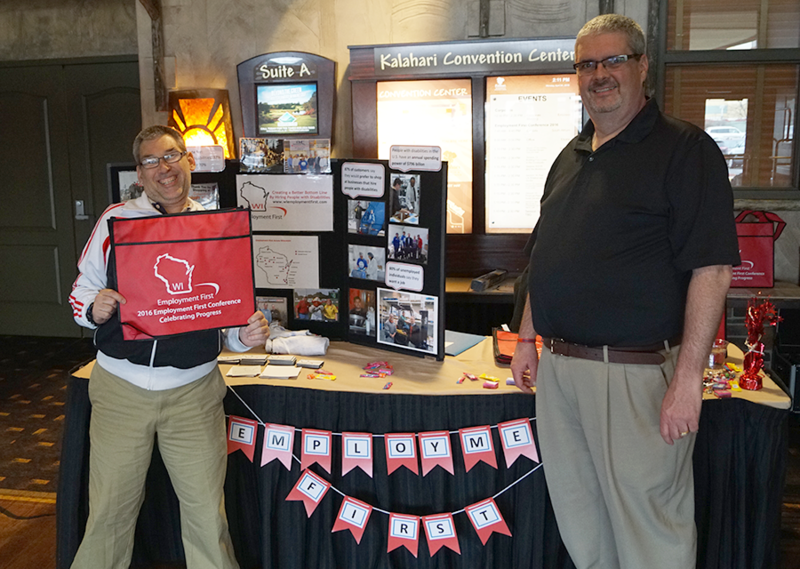 Last year, over 350 people attended the WI Employment First Conference “Celebrating Progress!” The conference focused on major achievements made with integrated employment and honored advocates, families, service providers, state agencies, and schools who have worked tirelessly to increase integrated employment opportunities for individuals with disabilities. Click here to see highlights from last year’s conference! Change comes with both opportunities and challenges. 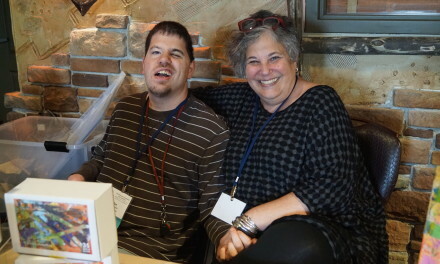 This year’s conference will bring individuals with disabilities, family members, providers and teachers together to learn and share creative ways to address the challenges and take advantage of the opportunities. 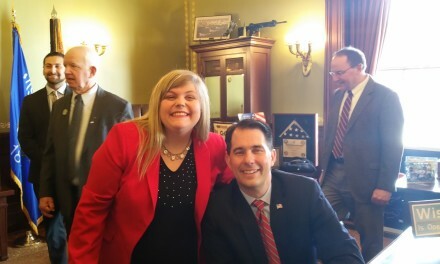 Let’s make integrated employment a reality for all individuals with disabilities in Wisconsin. Together We Make It Happen! 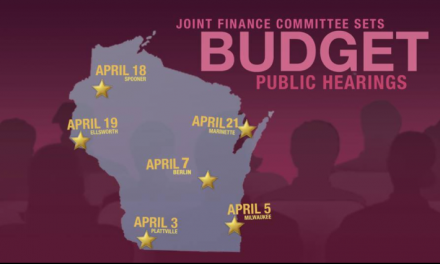 If you have any questions contact Ann Sievert at ann.sievert@wisconsin.gov or call 608-267-9897.